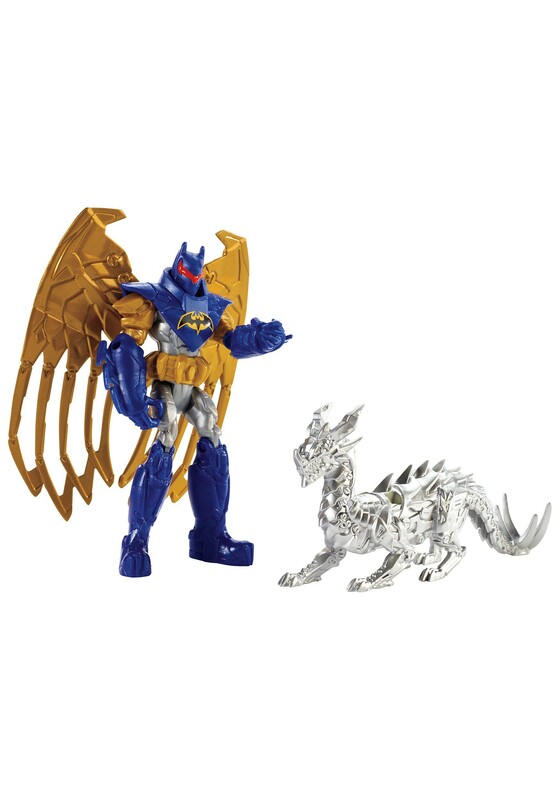 Batman and Skyfire have finally teamed up to bring the pain! When these two teamed up in Batman Unlimited, the sky was the limit. Now you can outfit your favorite Dark Knight fan with these awesome figures. They're perfect for hours and hours of action figure fun, if you know someone who enjoys some superhero action!